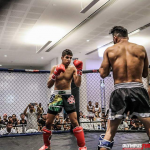 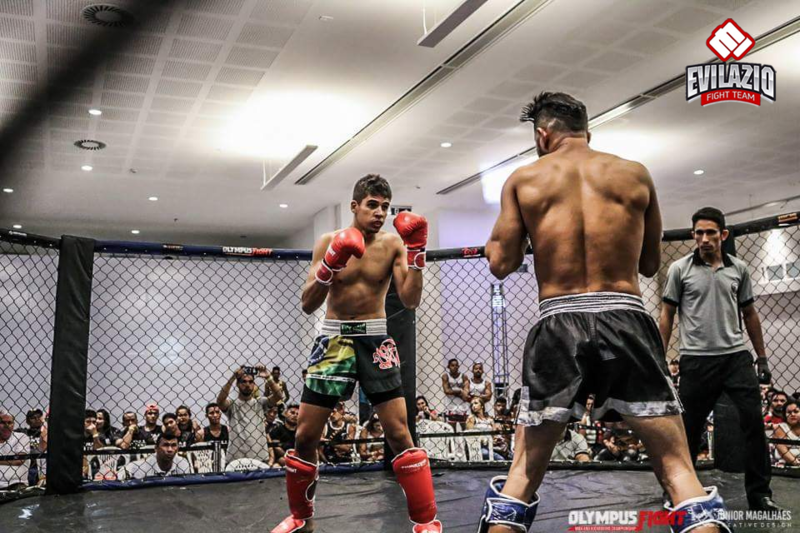 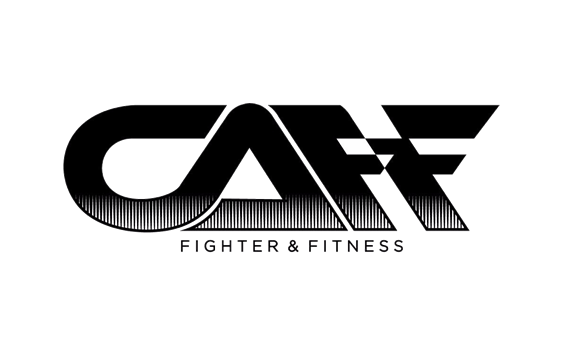 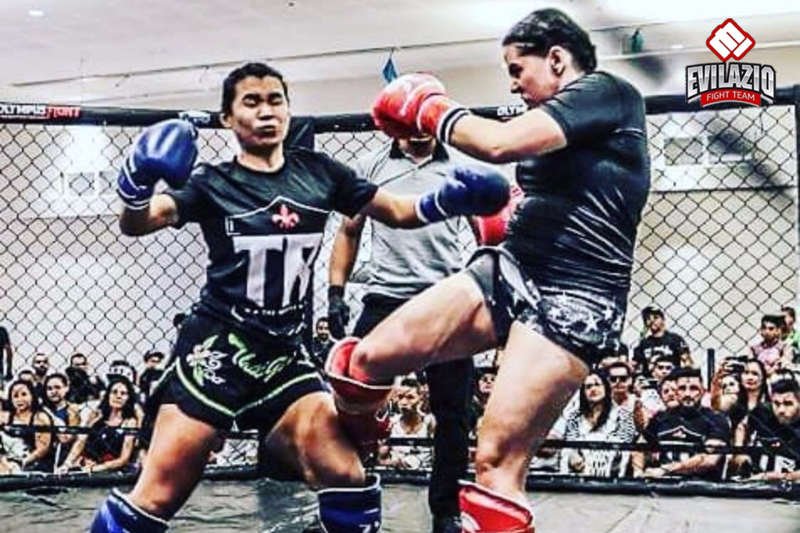 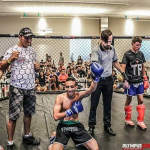 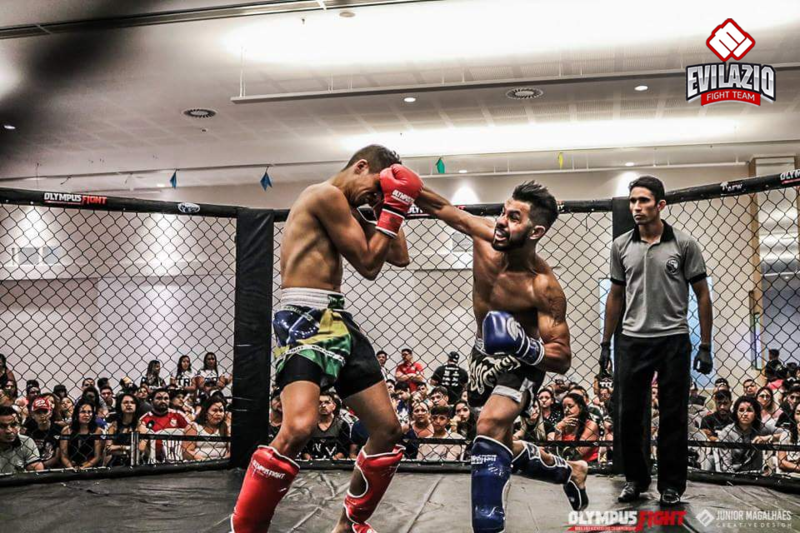 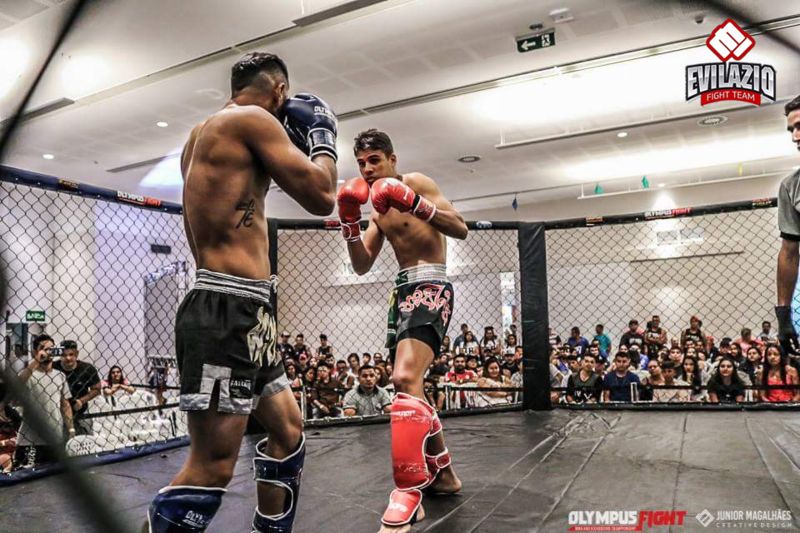 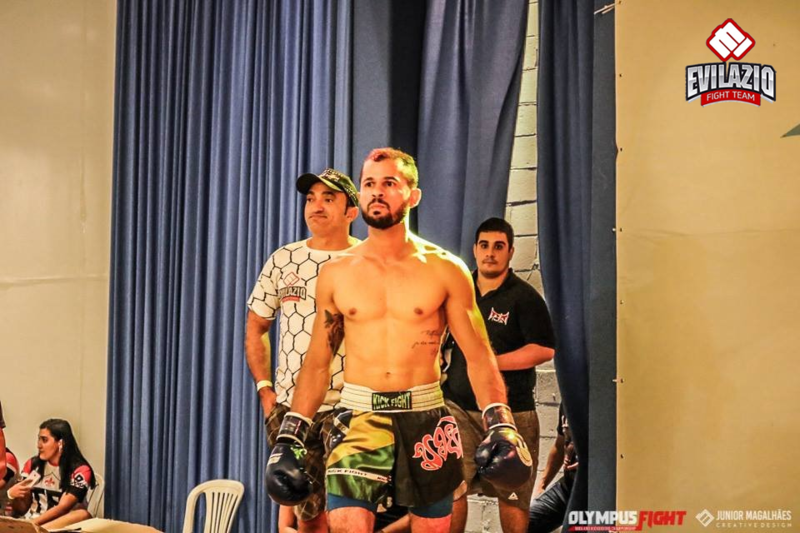 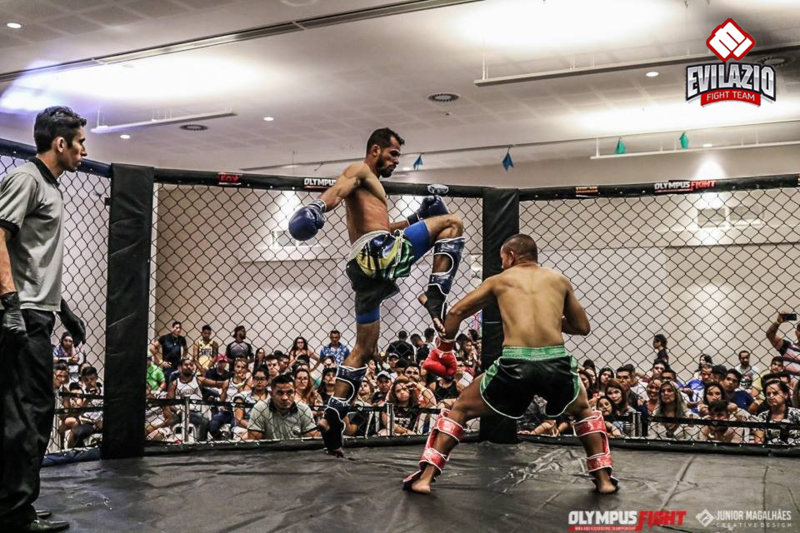 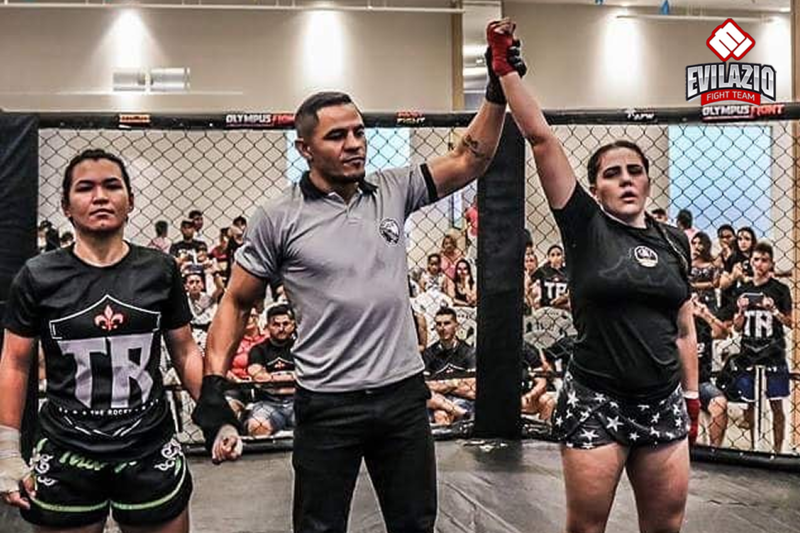 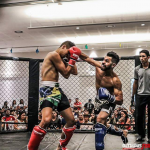 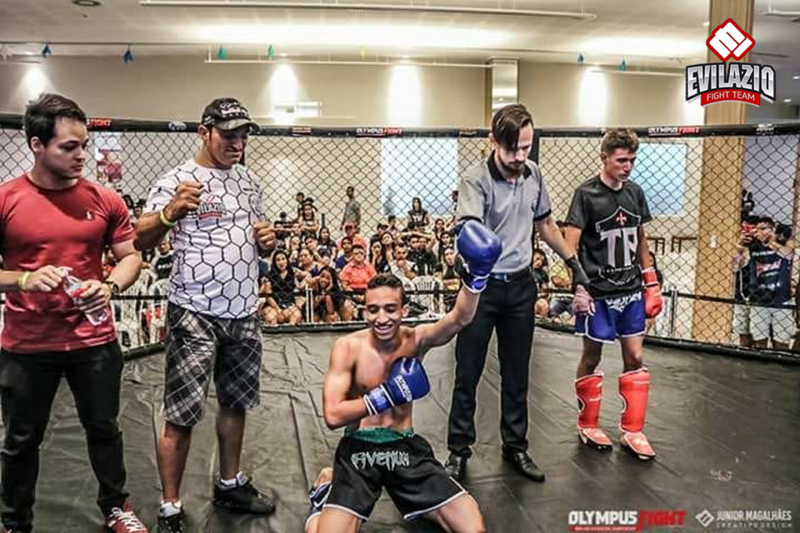 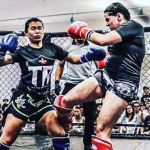 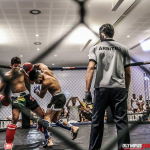 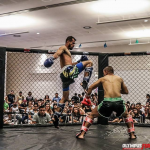 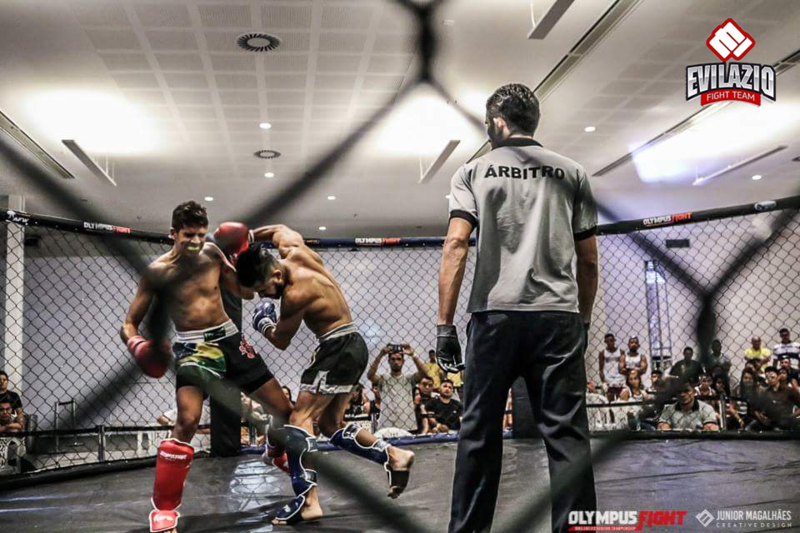 Fighter Sport – Juazeiro do Norte/CE, led by Professor Iran Silva won 4 titles at the Open Fight of Kickboxing held in Fortaleza/CE this last Saturday, July 21. 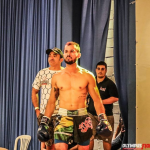 Iran Silva is one of the trusted men of Grand Master Evilazio Feitoza. 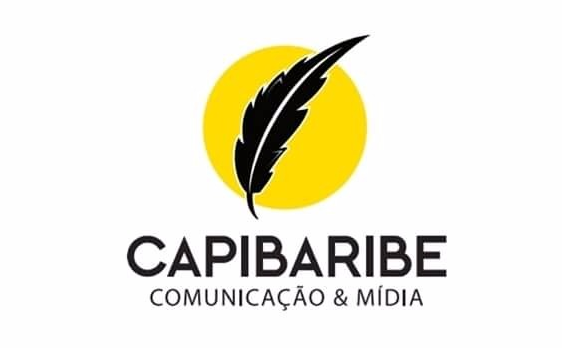 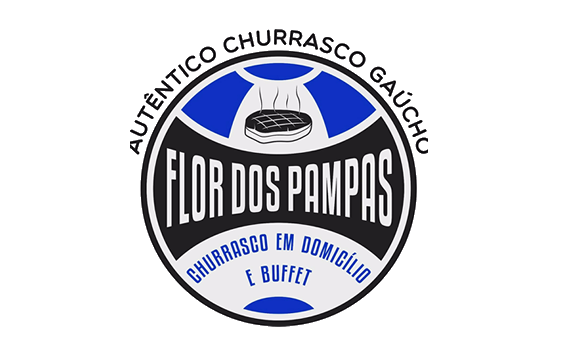 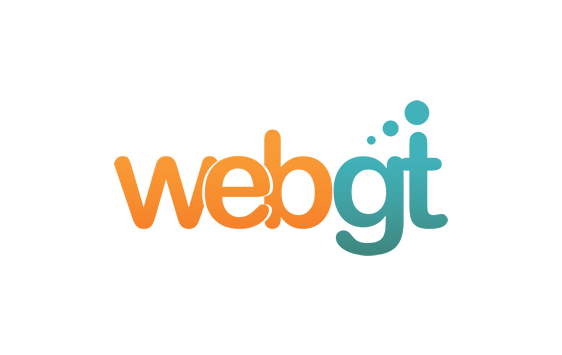 An EFT banner leadership in Brazil. 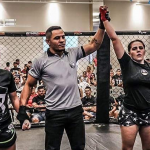 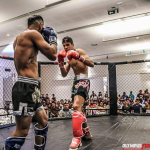 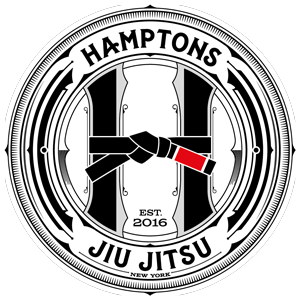 Fighter Sport and Evilazio Fight Team, by the person of the Grand Master Evilazio Feitoza, congratulate you for the beautiful work in a region that is so important in the scenario of fights.